Our data protection officer, ensures that the practice complies with data protection requirements to ensure that we collect, use, store and dispose of your information responsibly. 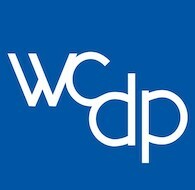 You can contact our data protection officer, by email at info@wc-dp.co.uk. We will only disclose your information on a need-to-know basis and will limit any information that we share to the minimum necessary. We will let you know in advance if we send your medical information to another medical provider and we will give you the details of that provider at that time.In certain circumstances or if required by law, we may need to disclose your information to a third party not connected with your health care, including HMRC or other law enforcement or government agencies. We store your personal information securely on our practice computer system. Your information cannot be accessed by those who do not work at the practice; only those working at the practice have access to your information. They understand their legal responsibility to maintain confidentiality and follow practice procedures to ensure this. We take precautions to ensure security of the practice premises, the practice filing systems and computers. 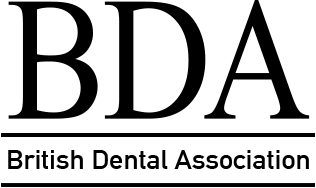 All requests should be made by email to our Practice Administrator at info@wc-dp.co.uk.